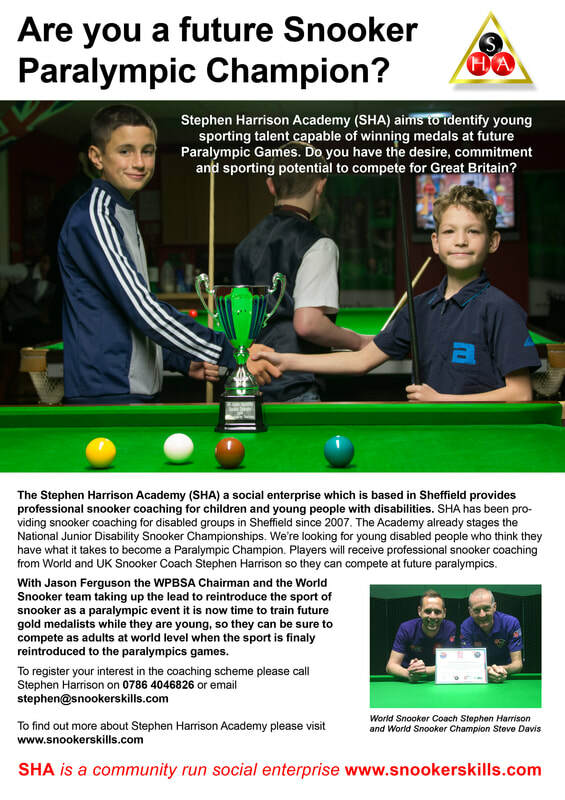 Help us raise £40,000 for a new snooker centre. 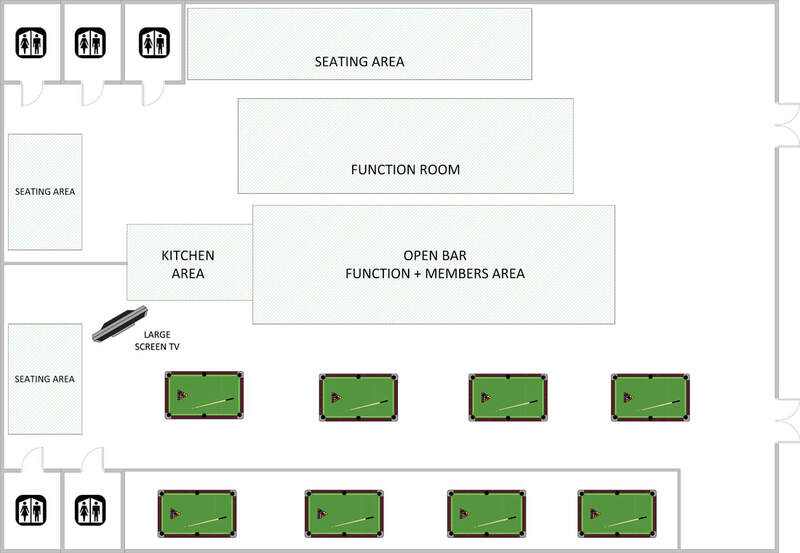 Layout of proposed plan for new snooker centre. 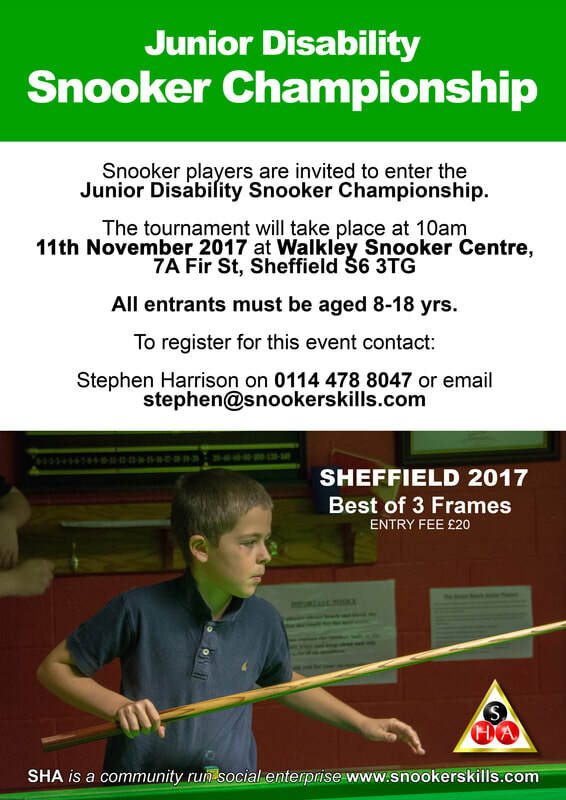 The tournament will take place at 10am on 11th November 2017 at Walkley Snooker Centre in Sheffield. 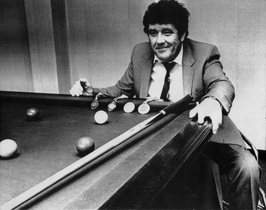 so they can be sure to compete as adults at world level when the sport is finally reintroduced to the paralympics.